TEQUILARACK™ is a constantly evolving, handpicked collection of Mexico’s finest 100% Agave Micro Tequilas. In addition to Tequila Aficionado and TequilaRack’s authoritative learning resources, this product enables you to buy the perfect Tequila Aficionado starter kit. TequilaRack is the perfect study set for that friend you managed to get to stop shooting tequila who now wants to learn more about it. 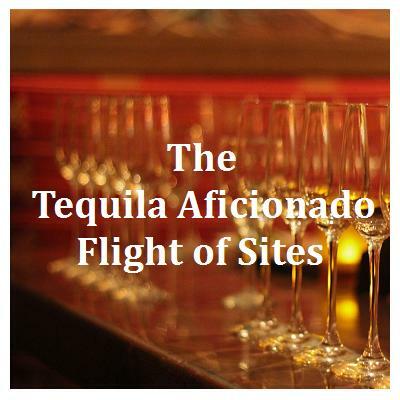 As part of our new collaboration with TequilaRack, over the next several weeks, you’ll see much of their quality content moving to the Tequila Aficionado website. We’ll be working in conjunction with TequilaRack to help inform tequila aficionados about the benefits of this product as well as sharing the great resources available to our readers at www.TequilaRack.com. You just can’t find a better Tequila 101 primer than the information found at www.TequilaRack.com and, once you’ve learned all about the basics there and put your own TequilaRack kit to use, you’ll be well versed and ready to share your thoughts and tastings here with us at Tequila Aficionado. We hope you’ll visit TequilaRack.com and find a retailer near you so you can get the perfect gift for a friend (or from Santa) this holiday season. As soon as TequilaRack kits are available online, you’ll see the announcement here! In the meantime, look for more announcements about our new partnerships and collaborative efforts with more of the finest tequila culture resources in 2014.